It’s October, people: which means it’s basically Halloween, which means it’s nearly Thanksgiving, which might as well be Christmas. I barely blinked and September has flown by, so like it or not, I’ve already got the holiday season in mind. And it’s not the warm and fuzzy feels I’d like to have, instead, it’s the oh sh!t let’s actually get this done in advance so Amazon Prime impulse buys aren’t my only options for gifting all of my relatives, S.O. and friends. Thankfulllllly, for me, my husband’s family instituted a group Google doc gift list (with special instructions to cross off anything that’s already been purchased (a holiday registry of sorts) 5+ years ago - and everyone, including his siblings (and their people, S.O.s and children) and parents, has an obligation to get their wants written down well in advance so that no one in the family has to do any kind of guessing when it comes to Christmas gifting. And my Mother-in-Law is usually the first to get her wish list rolling. She’s even so kind as to bucket things by various price points, so that we can find something to fit our respective budgets. She’s so boss at this. And her hobbies - knitting, knitting, knitting, and more knitting - make it really easy to get something we know she’ll obvi love. But I lucked out, really, I got a mother-in-law who tells us what she could use, and will pretty much enjoy anything we get her anyway. If I didn’t make out in the MIL department, I’d prob be anxious as all hell making gift decisions for the mama who raised the man I married. And I’m not exactly the only daughter-in-law who’s ever felt this way. It’s a struggle pleasing someone who you’re always in the market to impress, and it’s made even harder by the mamas who either say ‘oh don’t worry about me, I have everything I can ever need/want’ or who you know will smile and sugar coat anyyyy smidge of discontent they feel when opening your gift and then throw maj shade on it later - when you’re not around. 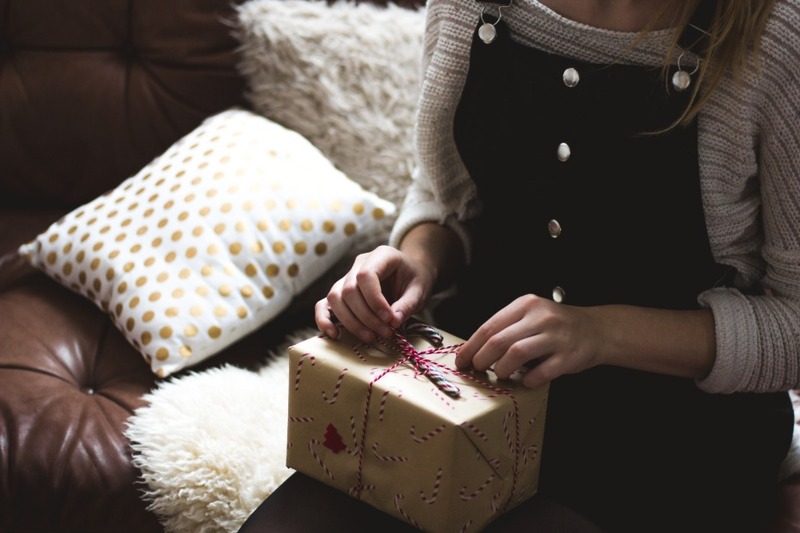 So, for any soon-to-be brides who will be gifting their soon-to-be mothers, newlyweds who need to win BIG with that first holiday season, or veteran wives who still feel the need to own the gifting game for their MILs ((you know, to keep that favorite DIL chip)), we put together a few tips to make sure the present presenting is super successful. We also rounded up 11 of our favorite MIL-appropriate ideas that will undoubtedly kill at the 2018 family gift swap. Whether you and your MIL are total besties, becoming friendly, or learning how to deal with each other, you really can’t lose if you go with something that she already loves or that vibes with her hobbies / typical hangouts, etc. 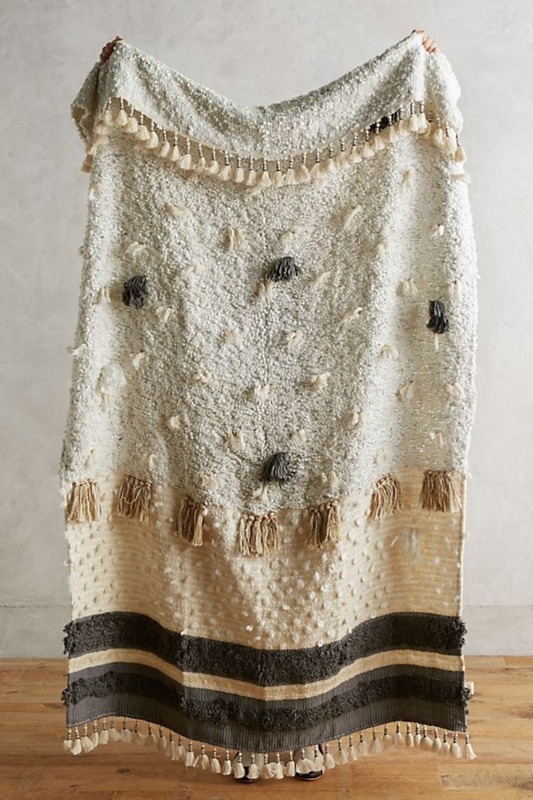 If you didn’t catch it before, my MIL is a knitting freak (in the best way possible, she crushes it), so over the last 12+ years that I’ve been with my husband, I’ve gotten her knitting books, knitting bags, knitting DVDs, and this year, I’m thinking one of my gifts will be a real “I’m IN” pledge to go with her to her next Sheep & Wool festival. These festivals are no joke, and being a good daughter-in-law means wo-manning up and showing just how invested I can be in something that means so much to her. Any mother can get down with a good reminder - every now and again - that she did a superrrb job raising her tiny humans to be the best people they can be in life. And when a daughter-in-law can get a gift that might literally say ‘thank you for bringing up the best person in my world,’ it’s not just an opportunity for all the tears 😭, it’s a nice little feather in mama’s ‘I did good’ cap 💁🏻. Moms will also always be fans of cheesiness, so something emotional is ever-pleasing. If you can do/get something that indicates you see yourself blending into her family, she’ll like that too. If nothing else, it’s a great way to show her that you’re here to stay, whether she likes it or not (kidding, #butnotreally). No, you def don’t need to set a precedent with over-gifting, but going above and beyond (at least once) certainly sends a message that you might be worth keeping around - not JUST because you’re 100p perfect for her precious son or daughter. It’s an opportunity, too, to show off your edge and expertise, if you work in a cool, trend-keyed-in industry, like fashion, beauty, etc. Mothers-in-law don’t always feel like they’re making moves in the modern mom department, so having a daughter-in-law gift them something that’s EVERYTHING ‘RN’ is at the very least something they can brag about to their friends (one step closer to becoming part of their fam) and leverage for their own confidence level. And sometimes the gift doesn't even have to be a thing, it can be experiential ... We love the idea of inviting your MIL out for the day - either to see a concert, to a picnic in the park, to a cooking or mixology class, to yoga or a comedy show - anything that you and your fiancé love to do together. Take her for a date, and show her how much fun you and her son/daughter have when you're hanging out. Give her a little taste of what your relationship is made of and who YOU are. It's especially helpful if you two aren't all that close yet. You making a gesture that shows you want to be part of HER life and have her be a part of YOURS is bold and will certainly be appreciated. Consider it the first of many bonding occasions! 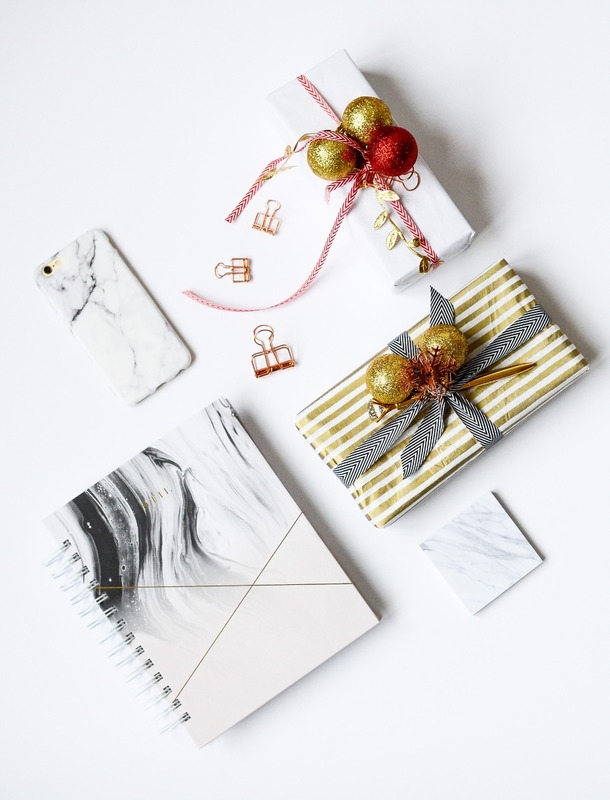 And also, brides-to-be, anything that you can do to include your MIL in wedding planning, too, is guaranteed gifting goals. And if you can’t hit on any of the above, there’s always procreation HAHAHA. A grandchild goes a longgggg way… if you’re up ready for that parent life, that is. Anyway, here are a handful of gifts to get you all the 😍😍😍 from her this holiday season. 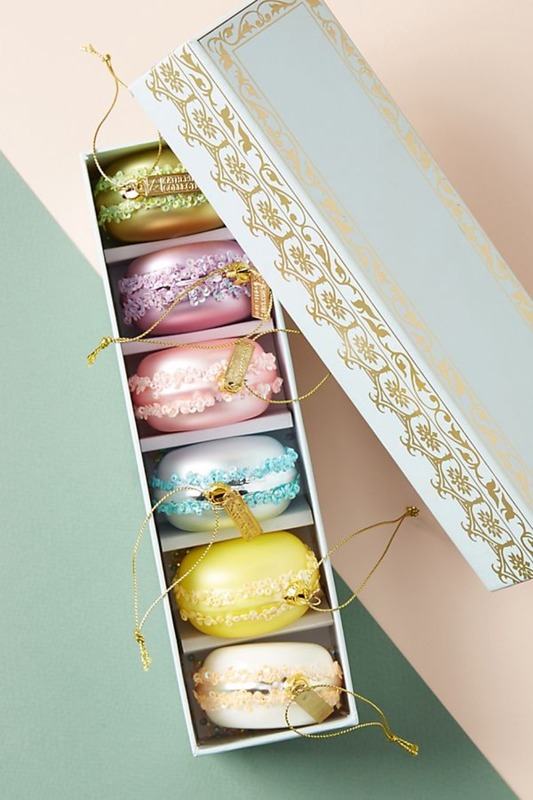 She likes ornaments (or collects them), you like macarons. Ho ho holdddd up, these are perf. Something new to keep her something old! 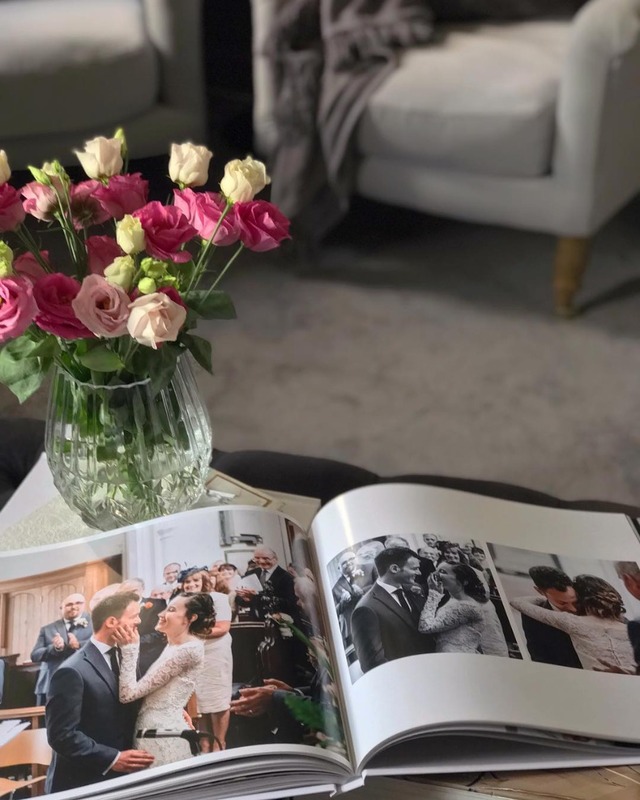 She’d definitely love to hear that you’ve been eyeing one of her favorite pieces of jewelry to walk down the aisle with. 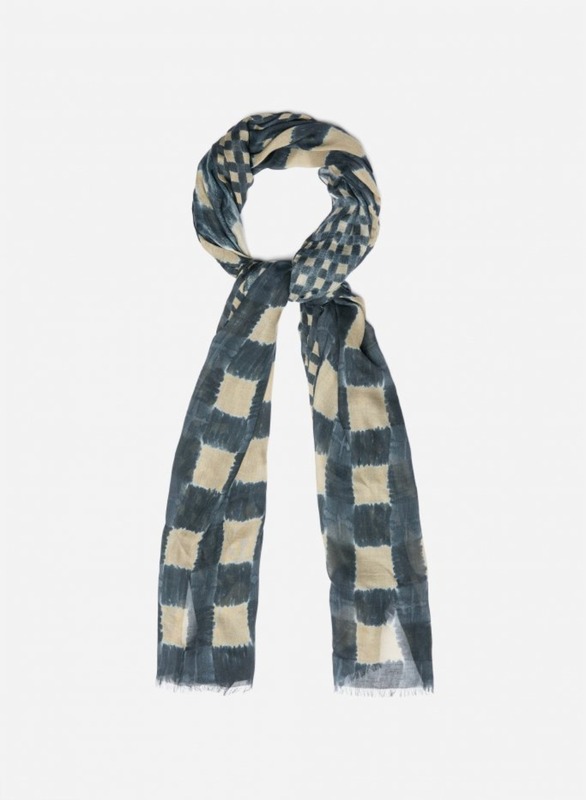 This Italian-made rectangular scarf has a veiled texture that’s extremely soft to the touch and delicate fringed edges. If your new mother is a fashionista, she’ll die for this. Come to think of it, you might actually want to keep it for yourself… Can #somethingborrowed be a regular thing? ABSOLUTELY LOVE THIS for a MIL who might travel a lot for work (or visits her grandkids all the time). 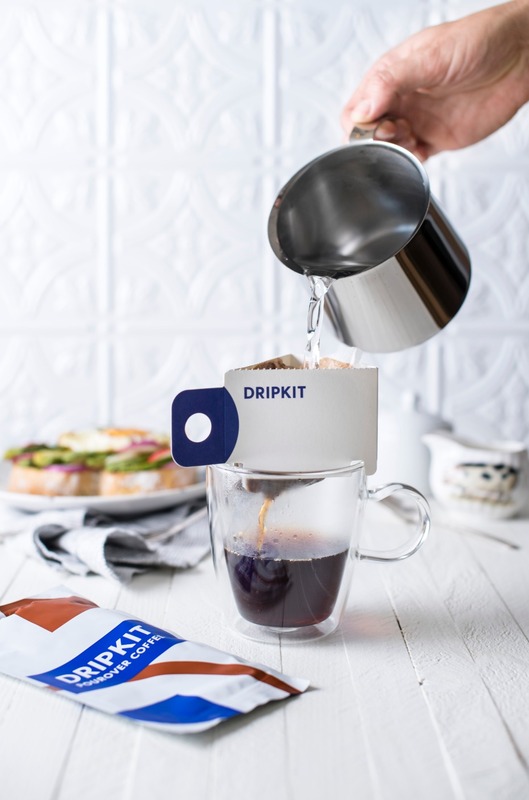 Dripkit has designed portable pour over packets, pre-filled with craft coffee so you can enjoy barista quality coffee with ease and on-the-go. They can be delivered to her doorstep in 10 packs or on subscription bases, and each cup of single-serve pour over is a little personal indulgence that she make with ease and personally enjoy. I’m no mother-in-law, yet… my almost-2 year old is never getting married (ever). But if I received these from a future DIL, I’d feel so loveeed. I’m a Cinco de Mayo baby, and tequila is a gateway to my love. Give her this and tell her you’re reserving a place on her couch every Thursday night from here on out. Goes great with wine and Grey's. Just sayin. 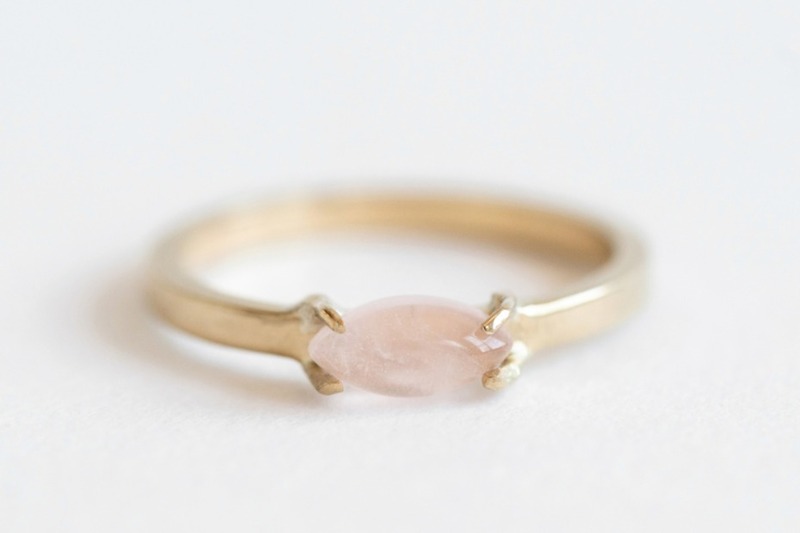 Seriously, the perfect way to show your mother-in-law that she is truly your mama. 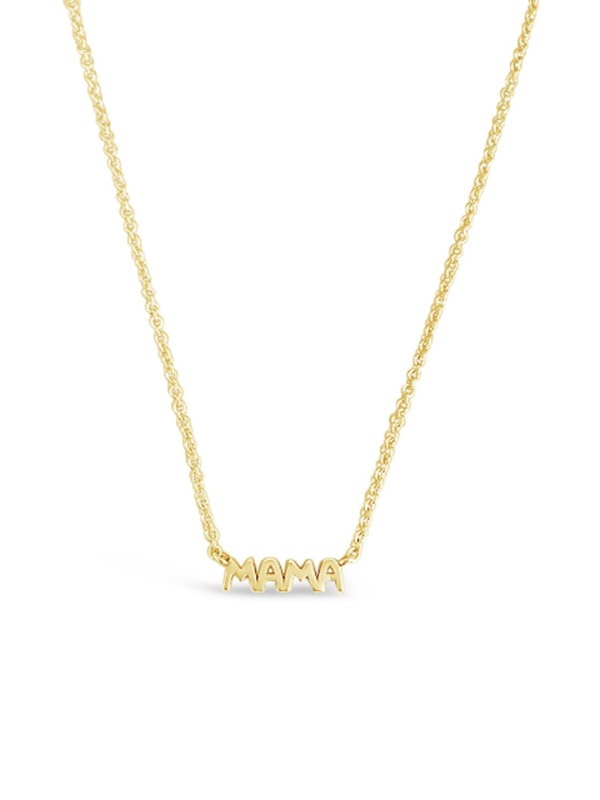 The necklace was designed to celebrate the givers of life and the beauty of motherhood… And celebs LOVE them, if you have a MIL who’s especially keyed into what’s hot in Hollywood. Could even be a great way to tell your in-laws you’re preggo, too! From one mama to a future mama! So gorg, right? Yes, it might be a little $$$, but your MIL is worth it. 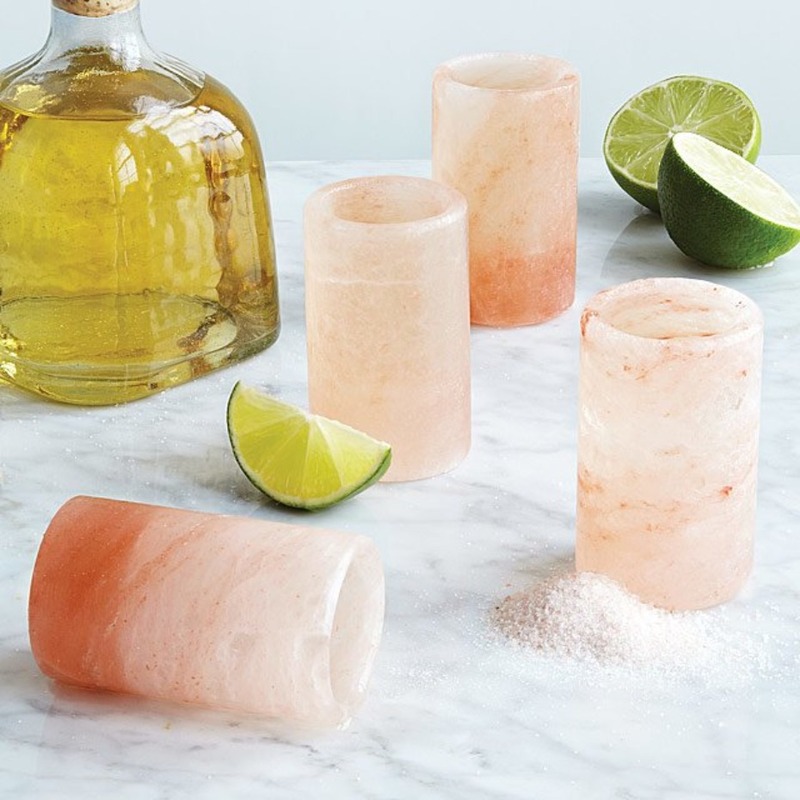 And she’ll think you are, too, when you give her all the notes on how stylish rose quartz is RN. 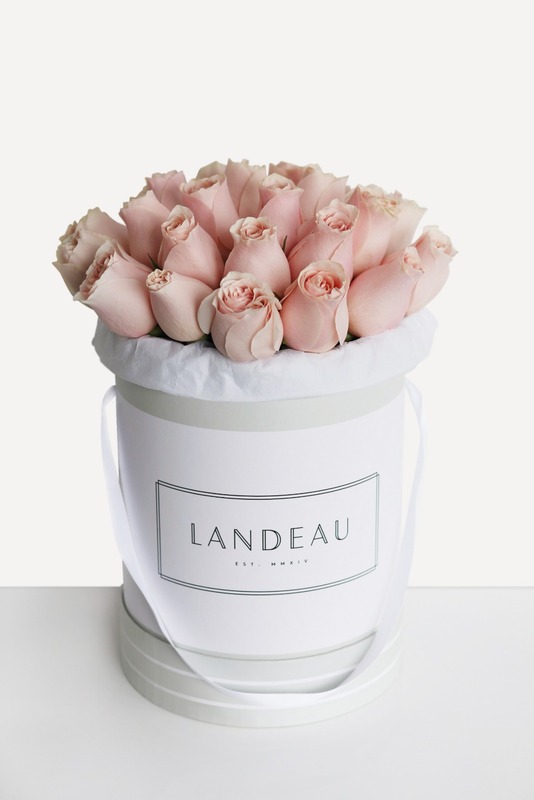 Landeau offers luxury bouquets of 25 signature roses in a variety of styles (they’re all SO pretty, easily Instagrammable // if your MIL needs a muse to kick off her feed - with your help! ), all of which are freshly imported from Ecuador so they're long lasting, but have been grown and produced naturally. And their branding is great -25 is the new dozen 😘. Who needs extra pampering? … said no woman ever. And every mother-in-law sure as hell deserves it. 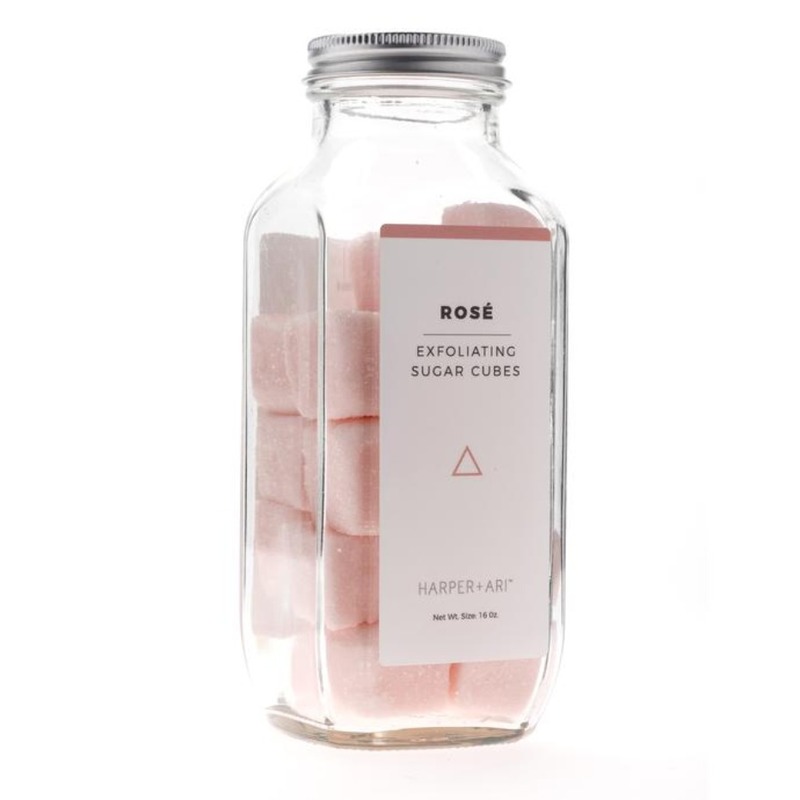 These sugar cubes go in the tub, BTW. And they come in every color imaginable. 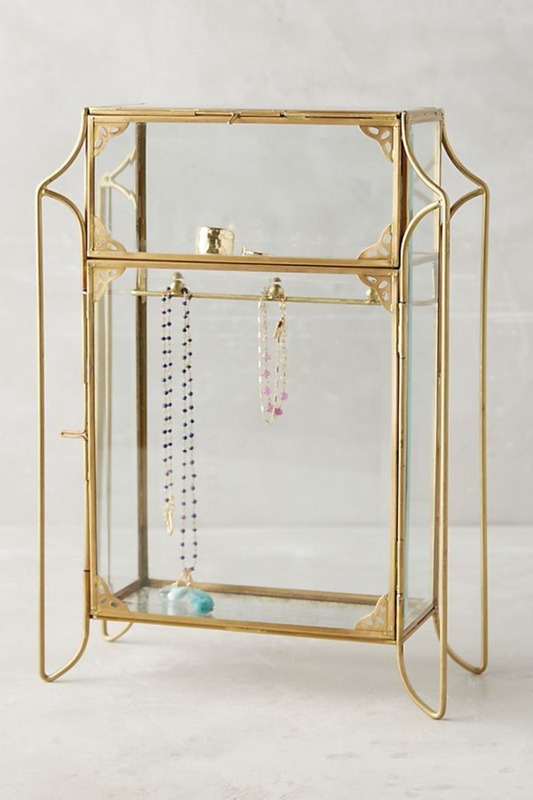 So, your MIL's bathroom aesthetic is going to look 👌. Did you just get married and remember promising your parents/in-laws that their album would be ‘COMING SOON?’ Well, now’s the time to get on that. We love how cool these Blurb books are, and they’re beyond simple to make. Your mother-in-law is going to cry. Swearrrr. **Also, they have awesome options for anniversary books, too, in case you want to go that route! !